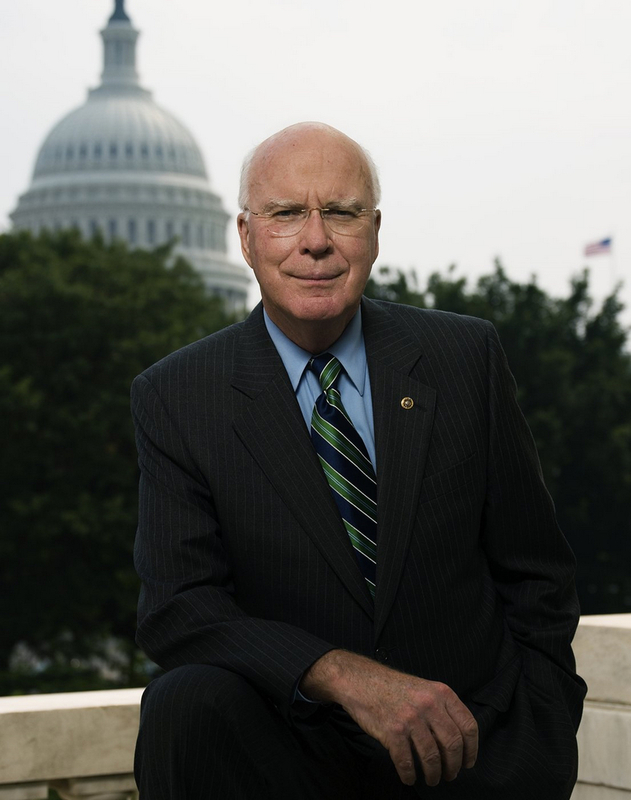 That is, unless patent trolls agree to be regulated and restricted, or alternatively everyone else agrees to an empty symbolic gesture, Senator Leahy won’t consider patent reform. This is, of course, ridiculous. There are only a small handful of non-abusive companies siding with the trolls. The vast majority of American businesses support a “comprehensive deal” like the one that passed the House late last year and the bipartisan measure developed by Members of the Senate Judiciary Committee. Considering that the other side is perfectly happy to kill any bill that moves, they have no incentive to compromise. And according to reports, Senate Majority Leader Harry Reid actually killed the bill, based on objections from large patent owners and the trial lawyers. That alone belies the claim that Senator Leahy’s decision was based on any failure by reform proponents to be reasonable. This is not the kind of leadership we expect in the Senate. The House of Representatives, for all its partisan bickering, managed to pass a bipartisan patent reform bill with a 325-91 vote. Meanwhile, the Senate does nothing and patent trolls continue to siphon billions of dollars a week from American companies.